Access to wheelchair users and accommodating physical disabilities is an important component of an inclusive playground, however, an integrated playground is much more than that. It is one that can be utilised and enjoyed by EVERY child within the school. All playground equipment should meet the current safety standards, whilst delivering fun and challenging play opportunities, and should promote safe risks. 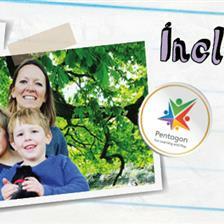 Inclusive play playgrounds inspire three categories of play; physical, social, and sensory. An inclusive and engaging playground should promote active play, by offering playground equipment for ALL children. 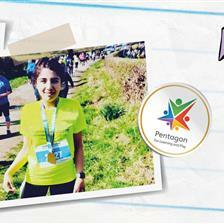 It should provide multiple challenges to help children develop their gross motor skills, explore and benefit from exercise, whilst simultaneously advancing cognitive development. A variety of apparatus with lots of choice should be on offer, so there is a little something for every child to enjoy, for instance; activities for those that like to climb, run, jump and crawl. The addition of numbers and alphabet designs will be valuable in combining learning and physical play. In addition to active play zones for physical development and growth, there should be areas in the playground that are quieter, where children can relax and reflect, for budding artists, and areas to provoke imaginative and creative play. An inclusive playground conveys cohesion in the school. Rather than having a segregated play zone for children with additional needs, it imparts a valuable life-lesson that people have similarities and differences, and we ought to be more sensitive to the needs and accepting of others. An integrated playground helps children who struggle in groups join and interact with others. With an assortment of apparatus and equipment on offer, inclusive playgrounds foster friendships, as they provide further prospects for communication with each other in imaginative, fun ways. The social choices presented on the playground also promote cognitive development, whether it is debating who to communicate with or which game to play next, helps to shape problem-solving and strategic thinking skills. Sensory play is beneficial to all children, especially those with Autism Spectrum Disorder (ASD) and children with Sensory Processing Disorder (SPD). Sensory play zones offer lots of visual, sound and tactile opportunities. 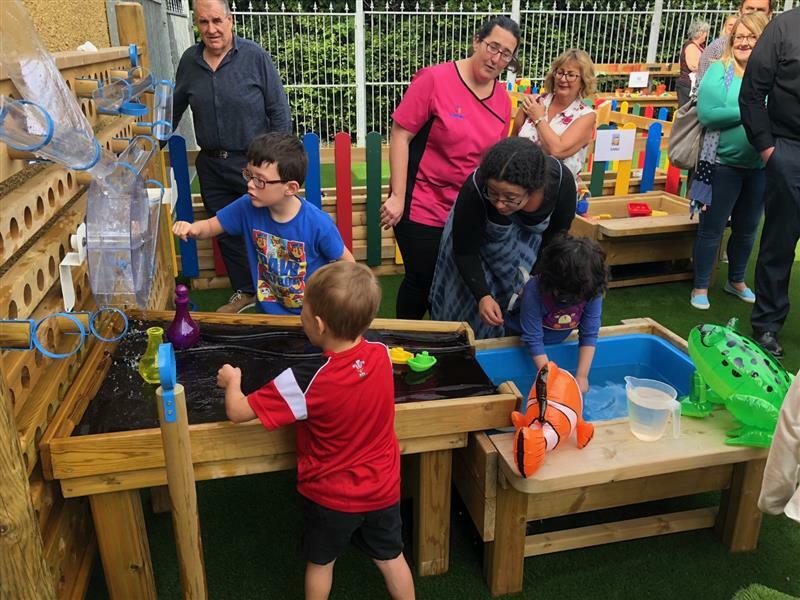 Water, sand and mud play deliver brilliant opportunities to advance sensory development and as a result helps to enhance cognitive and motor skills. It also provokes creativity, communication and social interaction between children who share a common interest. 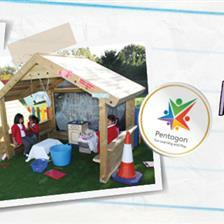 View our full range of sensory play equipment here. Every child has the right to be included while in the playground. 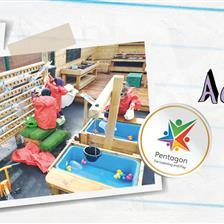 At Pentagon Play, we appreciate the importance of designing a playground with a range of activities to promote; physical, social, sensory and cognitive development for ALL children. 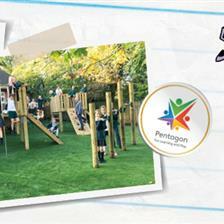 You can view our range of School Playground Equipment here. Please do not hesitate to Contact Us for further information.